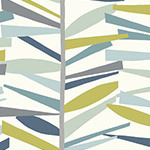 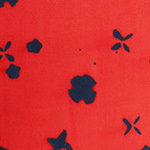 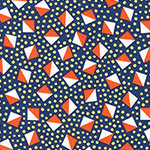 A print from the Cotton and Steel 'Mochi' range by Rashida Coleman-Hale. 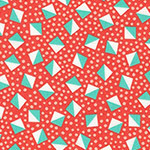 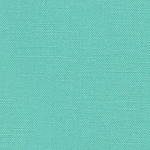 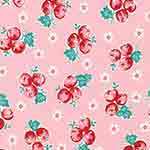 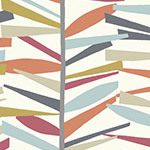 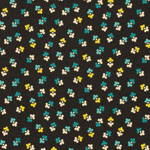 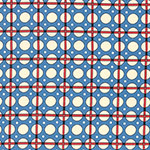 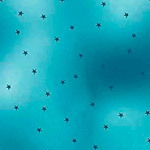 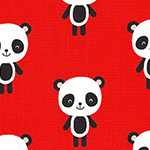 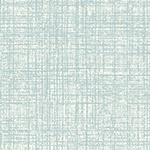 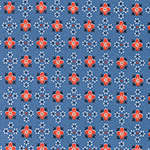 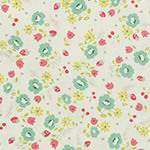 Clair's Fabrics has fast shipping for Cotton and Steel Australia wide. 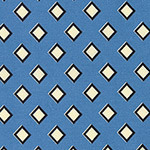 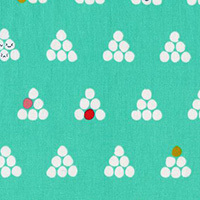 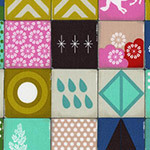 Please feel free to browse our site for more Mochi by Cotton and Steel.